When planning a weekend getaway, you normally have so many things on your to-do list, but rarely is what to pack your belongings in on the list. Deciding what luggage to take with you is a crucial detail that you simply should not skimp on. 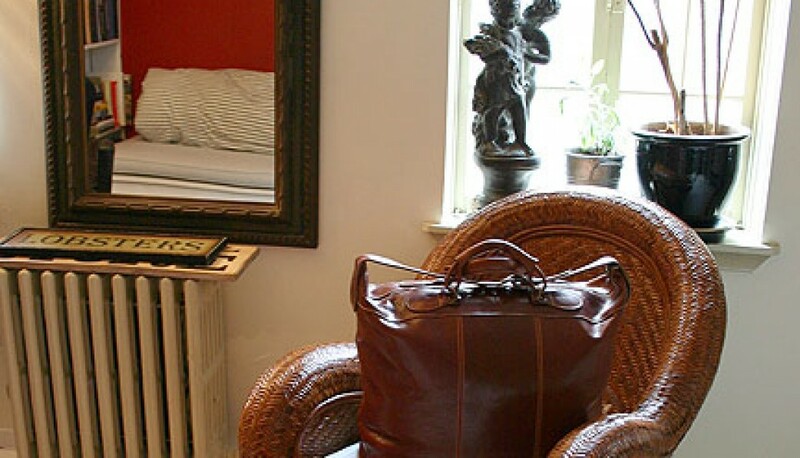 Using the appropriate luggage will ensure that your items get to your destination in one piece. 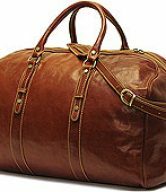 There are several types and designs of travel bags , and which one you choose will depend on your style and budget. You do, however, need a weekend bag for a weekend getaway. 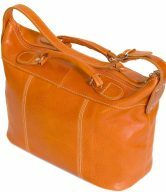 Leather weekend bags are spacious and easy to use, with sturdy handles and some with wheels so they can be wheeled easily from place to place. Having a trusty and spacious travel bag means comfort and completely carefree convenience for carrying all your essentials and belongings safely, whether traveling domestically or even abroad for personal or business trips. 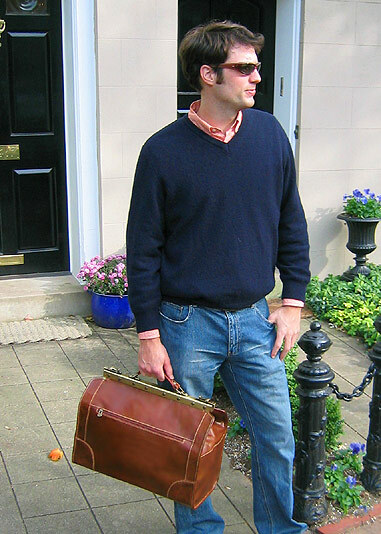 An ideal travel bag needs to be able to keep up with the pace of today’s busy lifestyle, while being casual, yet stylish. Leather weekend bags fit this bill. 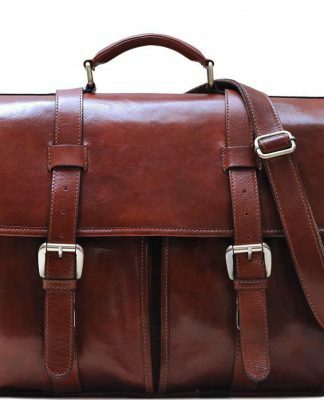 Leather weekend bags are the ideal leather overnight bag for whether you’re travelling for a weekend or for an overnight trip. 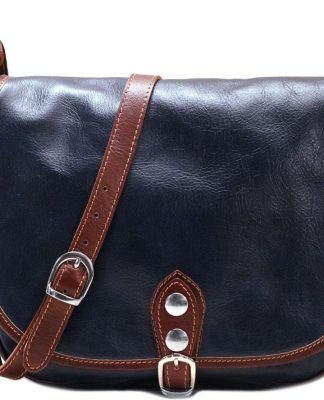 They’re the perfect bag if you don’t want to carry a lot of things in your carry-on, but also allow you to carry loads of essentials if you choose to. 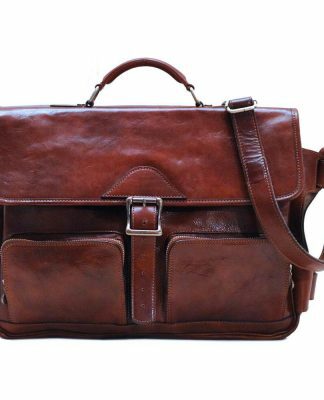 Leather weekend bags are light-weight, functional, good-looking and comfortable for carrying over your shoulder. They’re quite roomy. Some can even fit a pair of shoes along with your other belongings! One of their great features is they have substantial padded handles at the top, giving you the option to carry them by the handle, or over your shoulder comfortably. 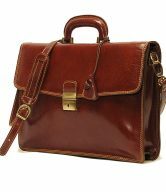 In response to your wants and/or needs, most leather weekend bags have been made even easier to maneuver by adding wheels. 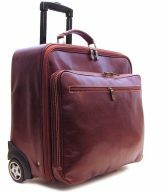 The most effective type of travel bag that is extensively used these days is luggage on wheels as it’s easily pulled or carried. 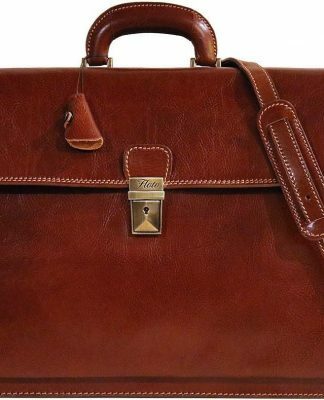 The Piana Italian Leather Tote Bag is a perfect leather weekend bag. When a full set of standard luggage is not needed, this overnight tote bag is a quick and easy way to get packed and on your way fast, and look stylish while traveling. It can also fit easily into an airplane’s overhead compartment. 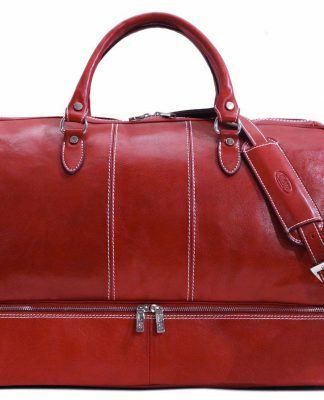 Another great option for leather weekend bags is the Positano Italian Leather Duffel Bag. 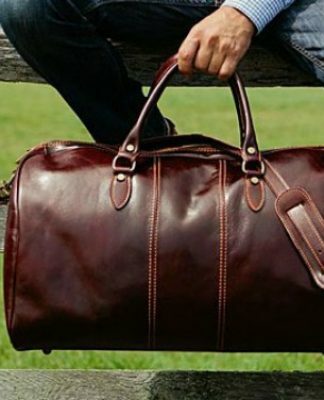 This overnight bag is the perfect accoutrement for a quick weekend escape, a short business trip, or for everyday use. It’s very versatile. As a travel bag, it is big enough to pack outfits for a weekend — as a brief, it is roomy enough for a laptop and all your documents or files. It holds its own when it comes to looking good despite hard wear. 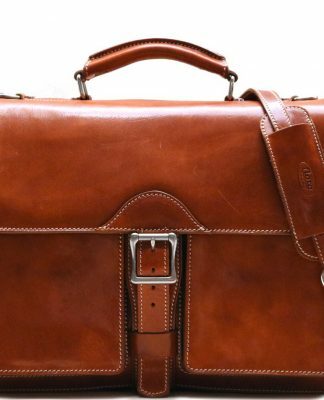 Leather weekend bags are the perfect carry-on bags for a last-minute weekend getaway. 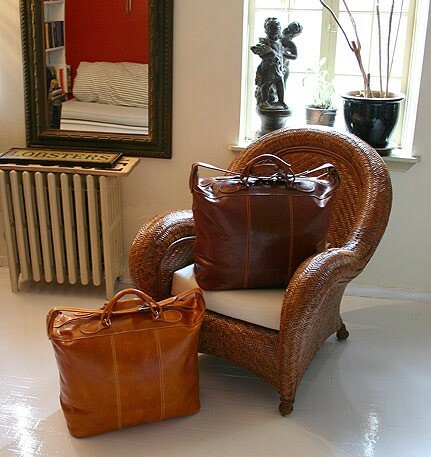 Escape in style with one of our Italian Leather Travel Bags. 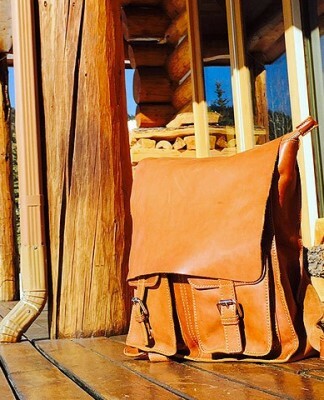 You will venture into uncharted territory with these bags that are fit for any adventure. 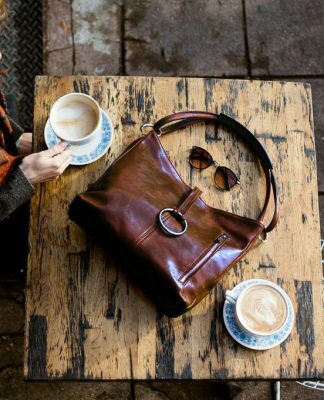 Whether you’re taking a shorter jaunt around town, rely on these leather weekend bags to keep you on the road to success. Whichever bag you choose, you are guaranteed to wear it well. 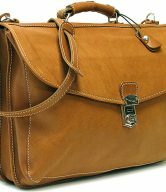 Shop Fenzo Italian Bags for the travel bag and/or carry-on luggage that best suits your needs. 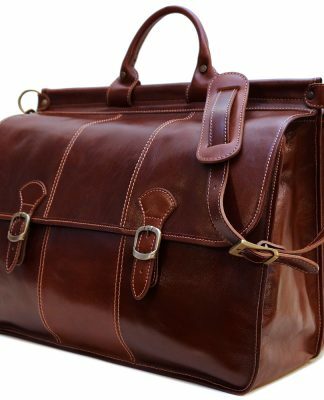 All of our Italian leather bags are made from the highest quality leather and provide ample space for all of your necessities.